J-Flex – your complete source for FKM sheets including Viton™ & FLUOR-A-COM®. 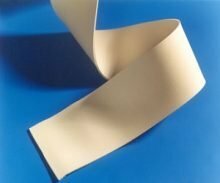 J-Flex enjoys an industry wide reputation as the market leader for speciality sheet rubber products. This means bringing a wide offering to the market, not just the commodity items BUT also the really special grades such as Viton™ Sheet and FLUOR-A-COM® Fluoroelastomer (FKM) Rubber Sheets. J-Flex offer strip cut from sheetings and also fabricate gaskets; joints and seals. 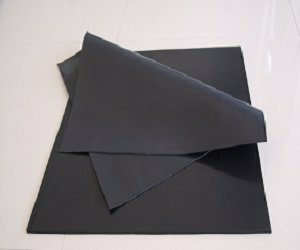 All J-Flex sheet products can be supplied with or without high temperature pressure sensitive adhesive backing. The experience of our strategic partnership means you have access to a manufacturing team that knows the calendering process intuitively and has raised it to a fine art. 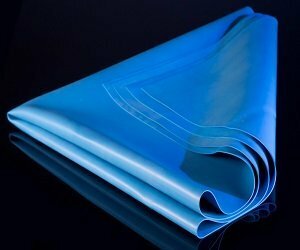 Finally J-Flex has one of the largest Viton™ and FLUOR-A-COM® Fluoroelastomer Sheet stocks available in Europe – this means that you can actually buy these products from UK EX-STOCK and you don’t have to tie your money up for such long periods.